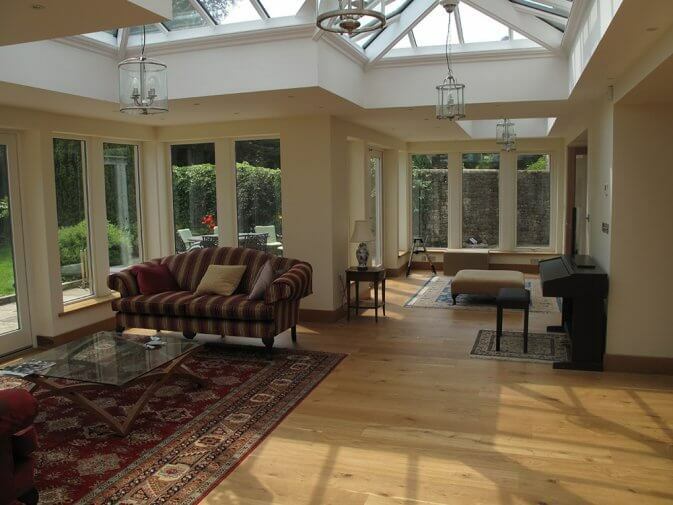 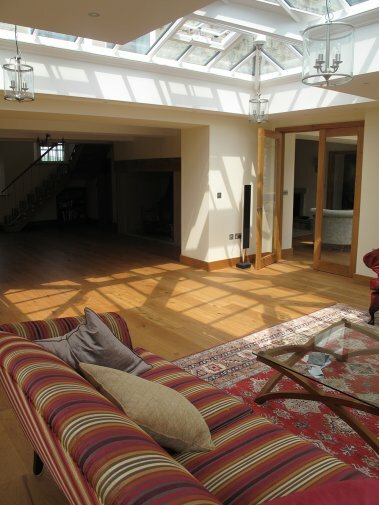 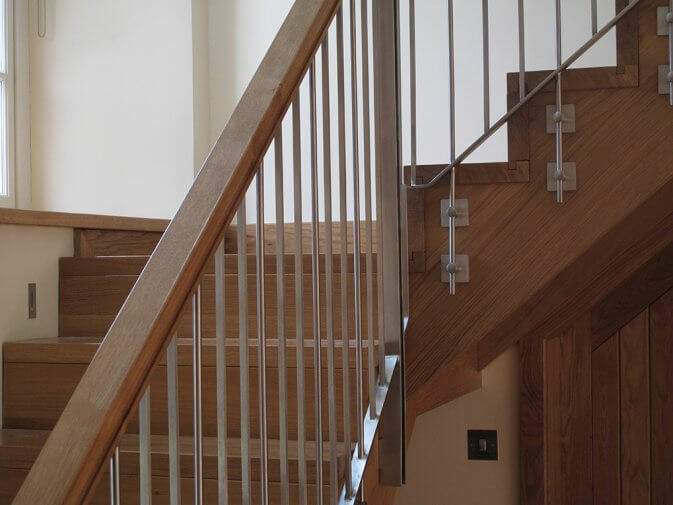 By adding a second staircase and removing a full length first floor landing we have completely remodelled this home. 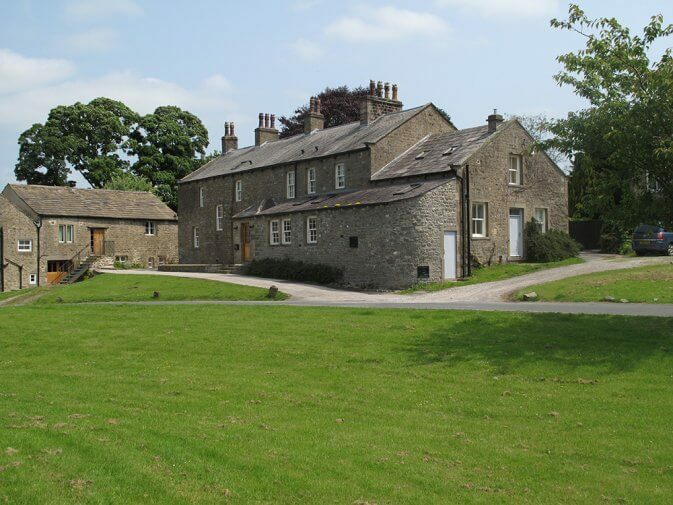 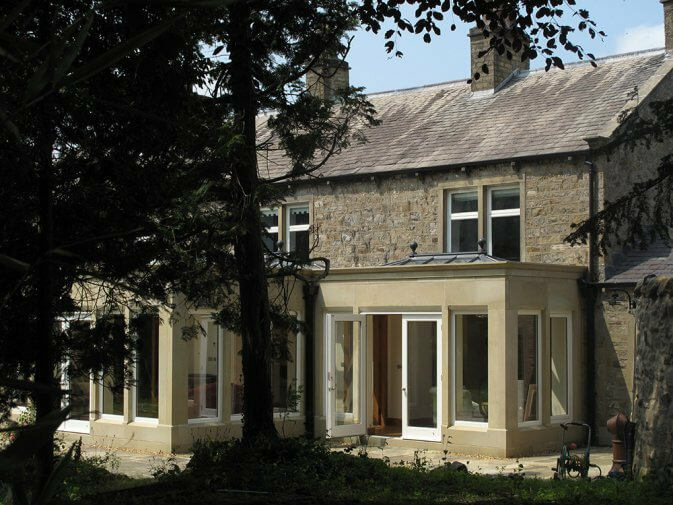 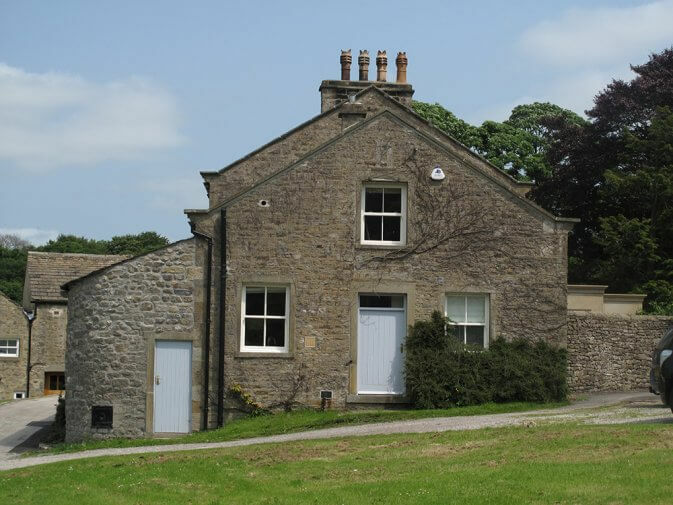 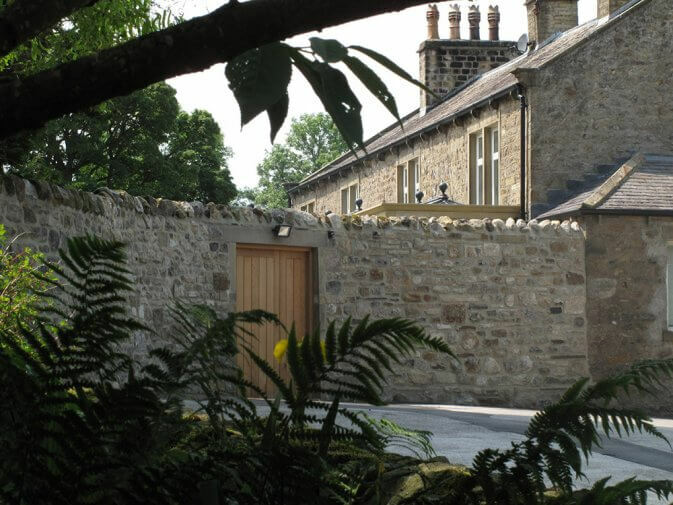 The bedrooms now enjoy views towards Malham Cove as well as over the garden and an orangery across the rear elevation connects the principle entertaining rooms. 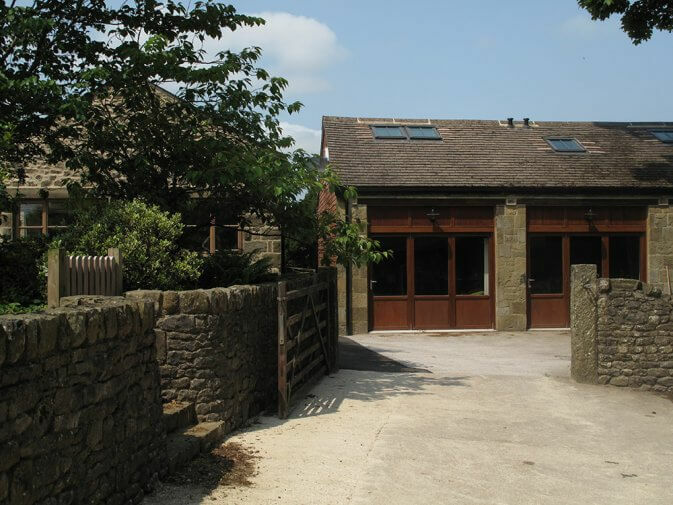 We also converted a large garage to provide a two storey guest annex with underfloor and domestic hot water heating from a trench ground source heat pump.